Club Penguin Cheats by Mimo777 Club Penguin Cheats by Mimo777: Club Penguin December Events! 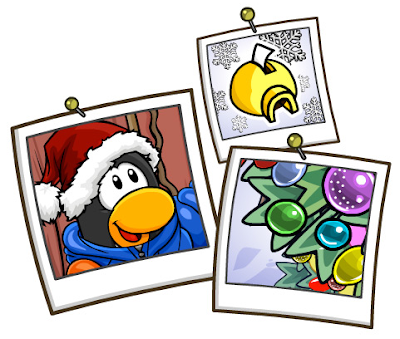 Dec. 9: New holiday igloo stuff is out - including some items you've been asking for. Dec. 9-12: The Igloo Contest is open. Time to get decorating! Dec. 16: The Holiday Party and Coins For Change start! This is such a fun month! What are you most looking forward to? I can't wait! December is one of my favorate months in CP!